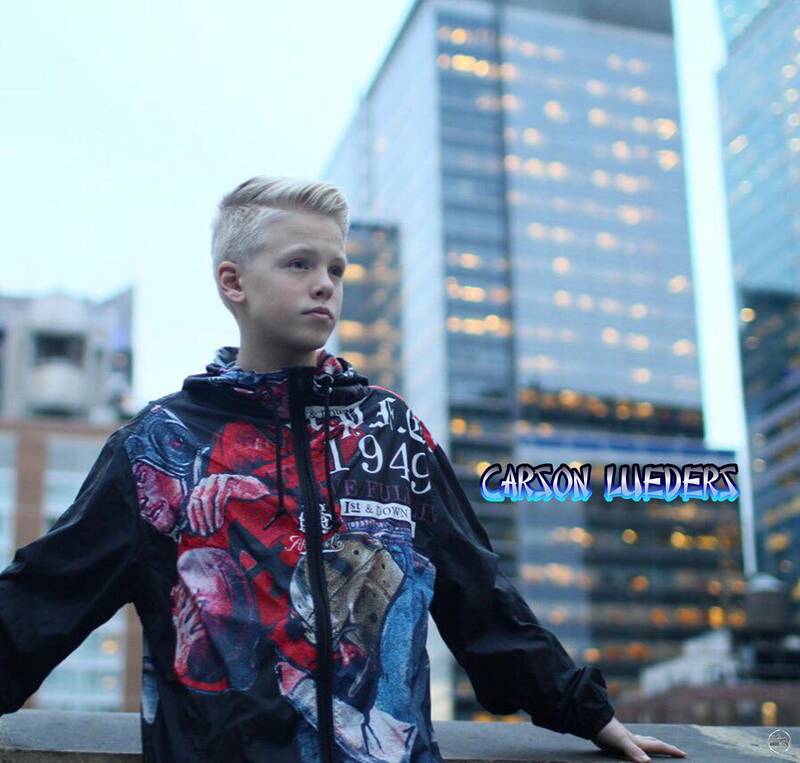 The music of fifteen year old Carson Lueders is being heard by thousands of people around the world every day. 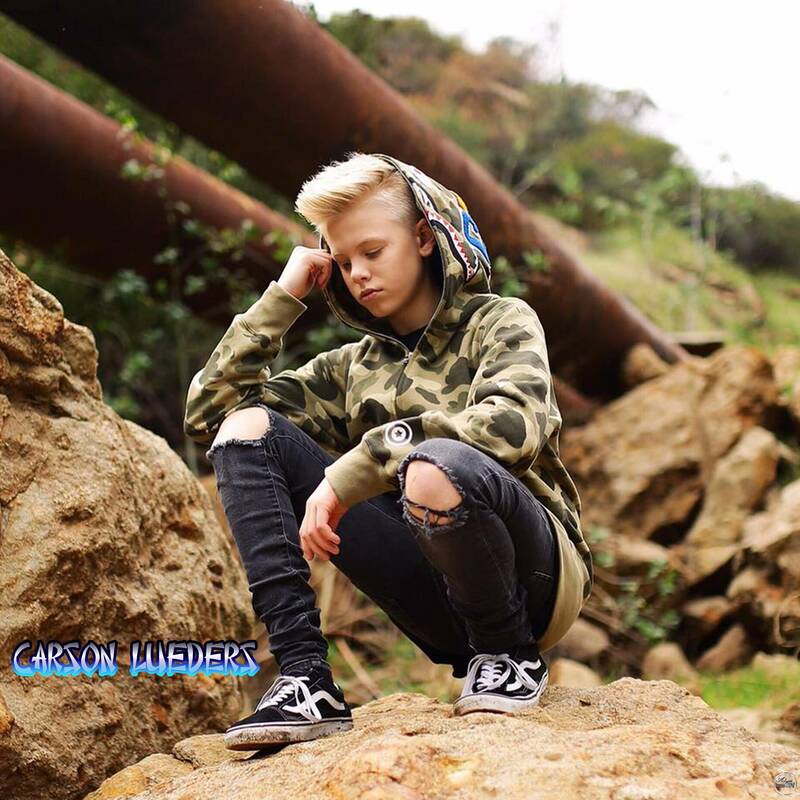 His fan-base is rapidly growing as new people of all ages are discovering Carson through social networks such as YouTube, Facebook, Twitter, and Instagram. 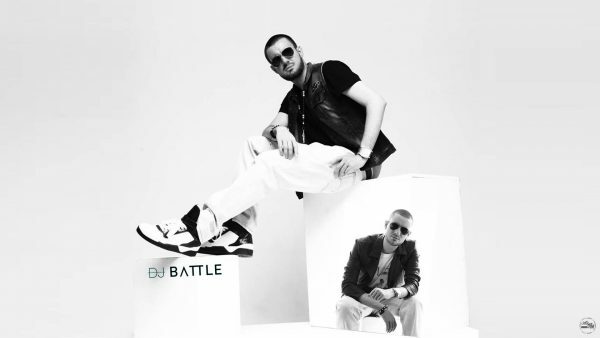 now playing his second single off the EP titled All Day. Carson’s musical journey began with a dream and a simple “Toys R Us” guitar when he was just four years old. For his 5th birthday his parents bought him a nice 3/4 guitar and signed him up for music lessons. He started performing at local churches, school talent shows, parties, fairs and charity events. By the time Carson was ten, he had won his way to two state level singing contests and been featured in local newspapers, new stations and invited to sing on radio. 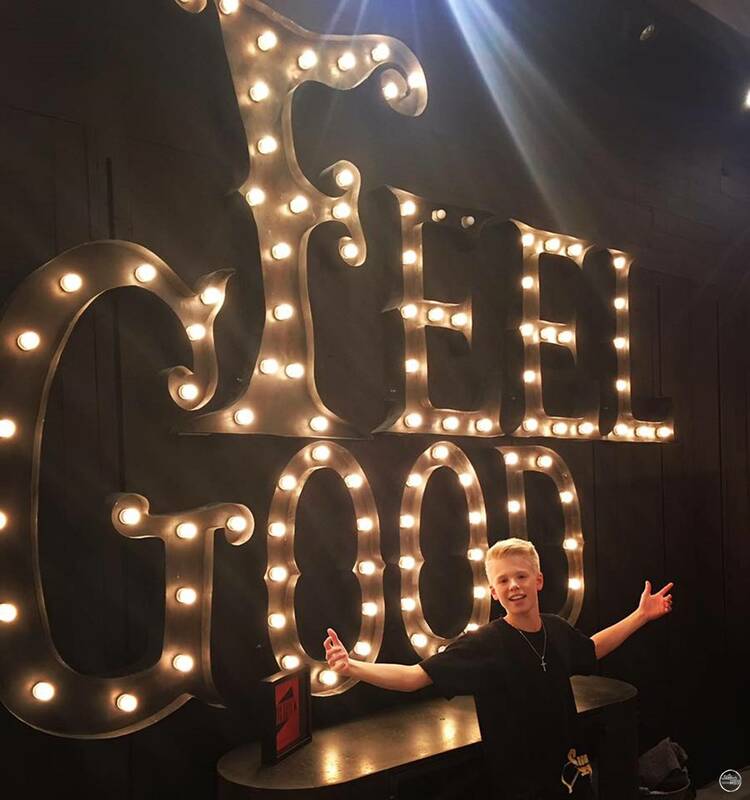 Once Carson started posting videos on Youtube covering popular songs, his once small local audience quickly started turning into a large global following. He has amassed close to 71 million views on his Youtube channel and has a total of 5 million followers online across his social networks. A career highlight for Carson was performing on ABC’s The View with one of his music role models Keith Urban and receiving an electric guitar from him during the show. Carson was also featured on BET’s Music Moguls, accompanied by legendary music producer Jermaine Dupri. 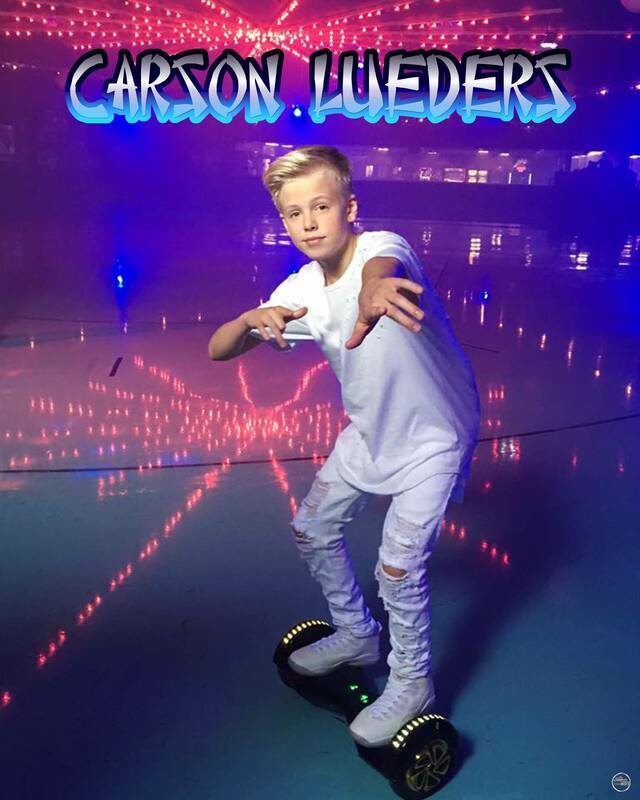 Outside of music, Carson is very active and loves to spend time outdoors. He is an avid motocross racer and his favorite sports to watch and play are basketball and football. In the summer he enjoys water activities such as wakeboarding, tubing and jetskiing. In the winter, he enjoys snowmobiling, downhill skiing and snowboarding. He loves spending time with family and friends. Carson hopes his music is an inspiration to others. He feels honored to have had the support of so many people throughout his musical journey. Très Heureux de Vous présenter le Video Clip de mon nouveau Single "KILL 'EM" Ft. Tenny Officiel, Mr. Vegas & Walshy Fire du groupe Major Lazer! ..